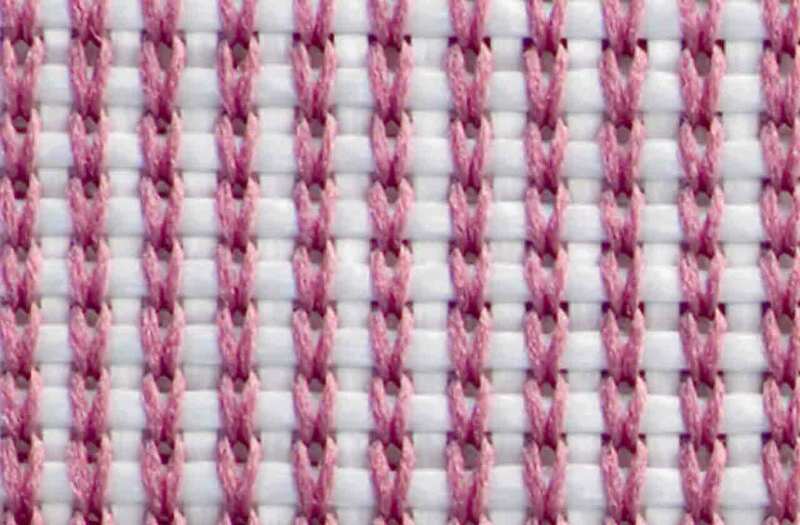 Kobleder has developed non crimp knits (NCK) with integrated reinforcing fibers. NCK are able to absorb highest mechanical tensile forces. The straight reinforcement threads knitted in 0° and 90° direction are held in place by loops so that no damage is caused to the reinforcement fibers. This construction guarantees a high level of drapeability at nearly 100% utilization of the reinforcing fiber strength. In addition to high tensile strength, these knitted fabrics also feature very good impact behavior. Non crimp knits with biaxial reinforcement are currently available as continuous plain fabrics in widths up to 900 mm. In addition, there is also a NCK in tubular shape with a diameter of 200 mm. The reinforcement materials can be varied in type and dimension according to customer requirements and can even be somewhat customized within their construction. In addition to glass as a reinforcing yarn, carbon, aramid or basalt are also available. 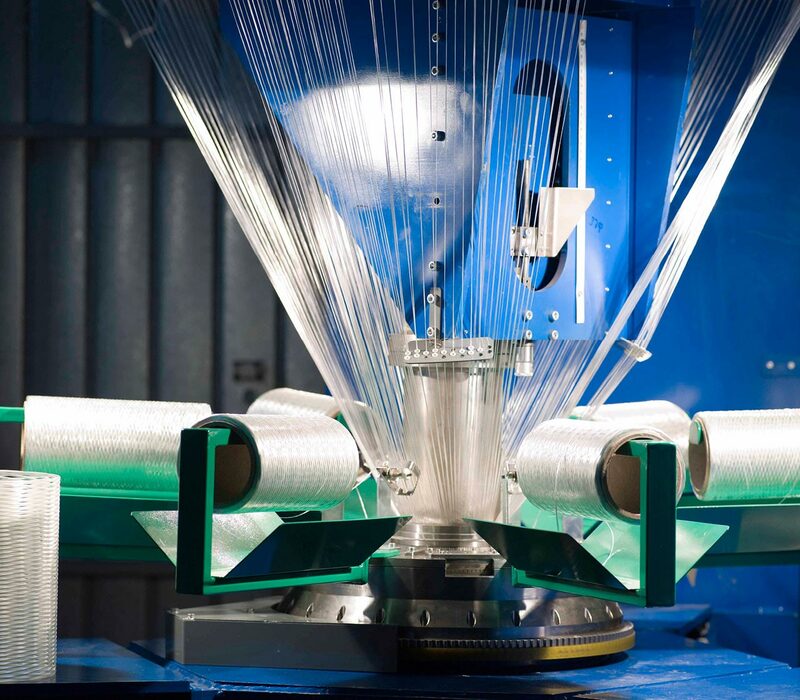 Polyester, polypropylene and polyamide can be selected for the stitch yarn material. 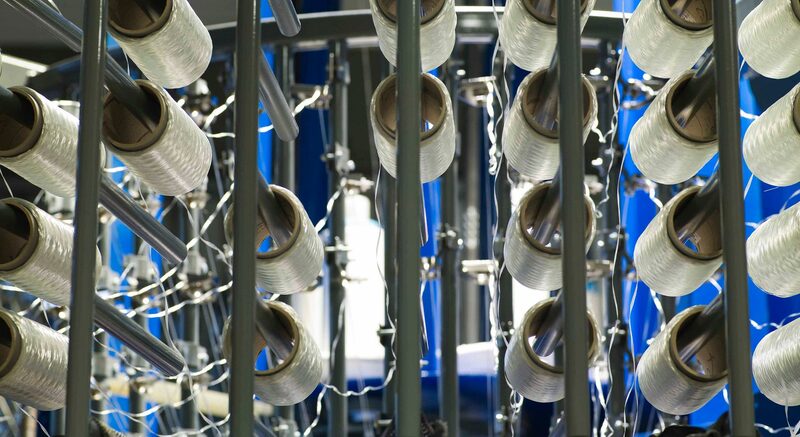 Kobleder´s NCK knitting technology ensures high production efficiency at nearly 100% material utilization. 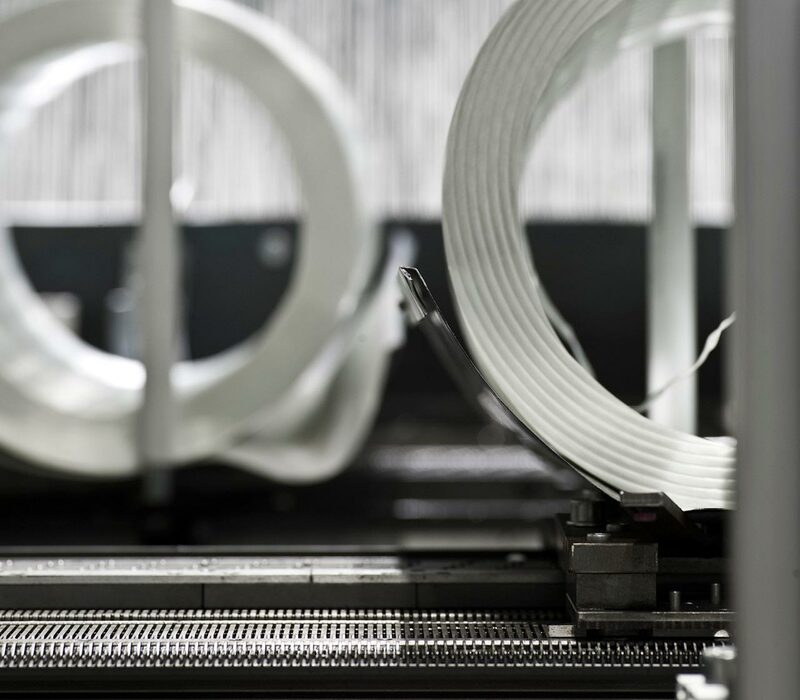 Together with the Institute of Textile Machinery and High-Performance Material Technology (ITM) at Dresden Technical University, we have taken multi-layer knitting technology from the laboratory to the factory floor. Kobleder NCK’s withstand even the highest mechanical tensile forces without marcelling. Compared to woven fabrics, these knits offer great advantages with difficult geometries such as undercuts. NCK shape to any form without creasing. Non Crimp knits find application in industries such as automotive, aircraft and sport products. Get in contact with us!